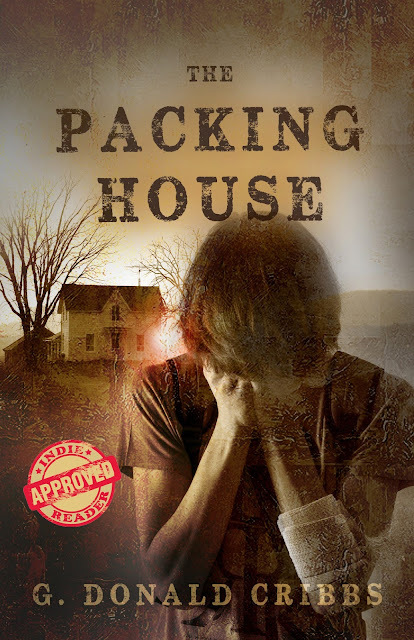 Novels by G. Donald Cribbs: THE PACKING HOUSE is now IndieReader Approved! "THE PACKING HOUSE is an enthralling and important piece of fiction that tastefully and honestly addresses the topic of sexual abuse of minors." You should also know that THE PACKING HOUSE is currently on sale at both Amazon and Barnes & Noble, so now is the perfect time to grab your copy before they go back up to full price. Links are in the side bar to the right. Just click the corresponding book cover to go to your online bookstore of choice. Happy Reading!